IMPORTANT NOTE - We kindly request that you CONTACT / MESSAGE us before you make a firm booking so we can confirm your dates are available. Book with confidence & know that we look forward to providing you with the perfect "home away from home". 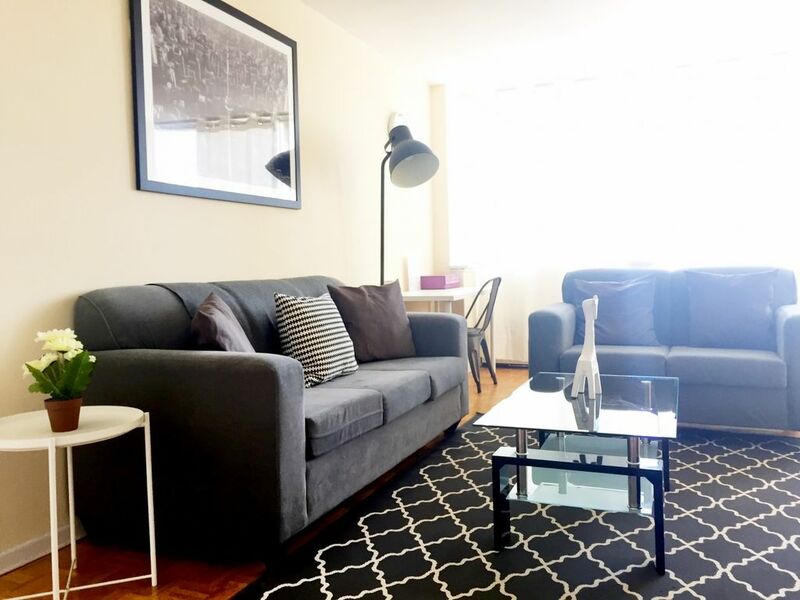 Beautifully Furnished 1 Bedroom suite in PRIME Yonge and Eglinton location! This apartment is centrally located in mid-town, only steps away from everything Yonge & Eglinton has to offer. Walk to the Subway and many amazing restaurants and shops! 5 minutes walk to Movie Theater and some of the best restaurants in the city! Parking: This building does not have any free visitors parking however there is street parking available all around the building (some paid, some free). Parking in the secured underground garage is available for $15 a night or $200 per month. Pet fee is $200. We allow dogs in our apartment. Please note that there is ongoing construction beside the building & some balcony repairs in the building. We have no control over the noise. Thank you for your understanding.